FRANKFURT -- BMW factories in Germany, China and South Africa have been forced to reduce production after supplier Robert Bosch was unable to deliver enough steering parts. Production of 1-, 2-, 3- and 4-series models has been affected, BMW's purchasing chief, Markus Duesmann, told reporters on Monday. BMW's factories in Leipzig and Munich, Germany, along with plants in Shenyang, China, and Rosslyn, South Africa, have been hit. The stoppages were first reported by German magazine Focus, which said the disruptions would cost BMW double-digit millions of euros a day. Production in Munich was reduced for two days last week, Focus reported. The Leipzig factory has been partially shuttered. The plants in China and South Africa have extended or pulled forward planned interruptions to production, BMW said. 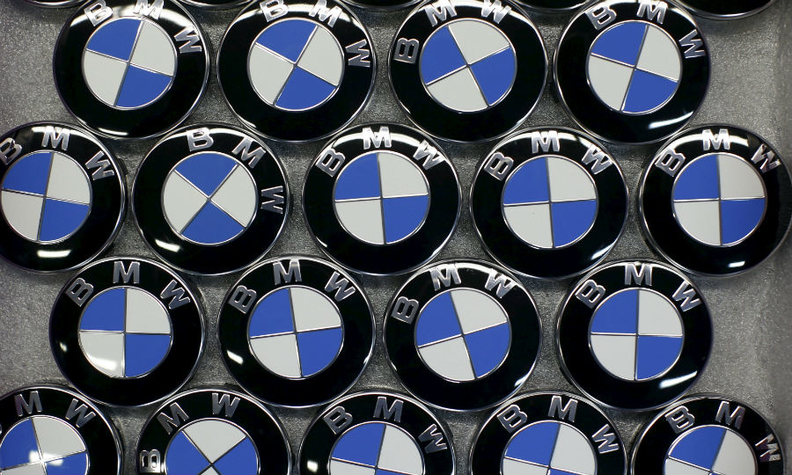 BMW said it will decide on further production stoppages caused by the supply shortage as needed. BMW's profitability dropped in the first quarter, as an aging production lineup led the company to offer incentives to accelerate sales. The carmaker delivered 5.2 percent more cars in the first quarter than a year earlier, compared with a 16 percent jump at Mercedes-Benz, which last year outsold its luxury brand rival for the first time in a decade.